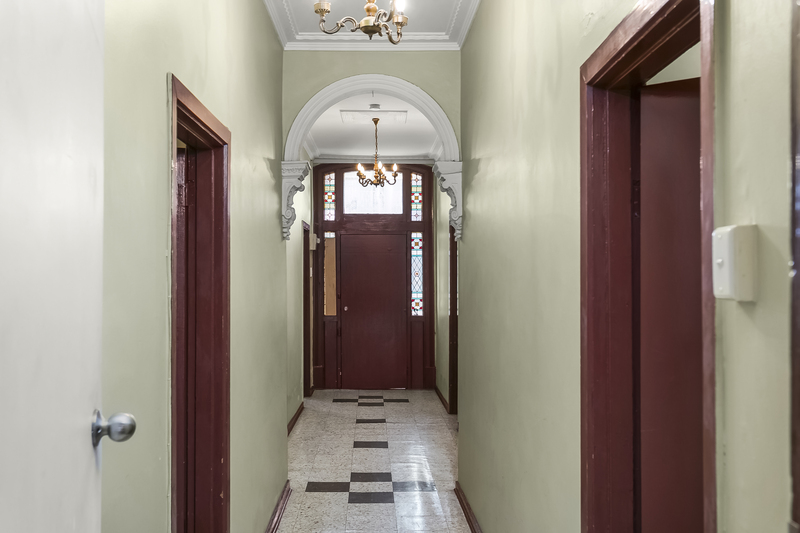 The path to the home of your dreams starts here! 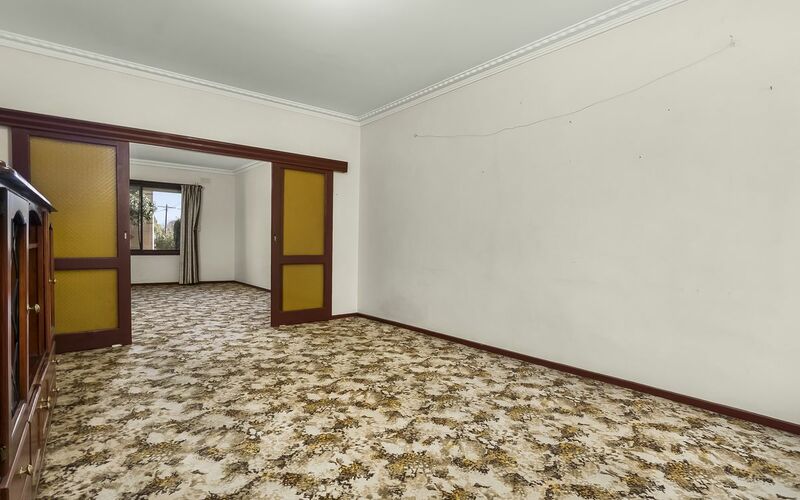 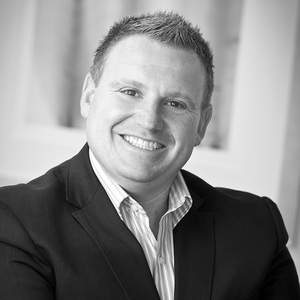 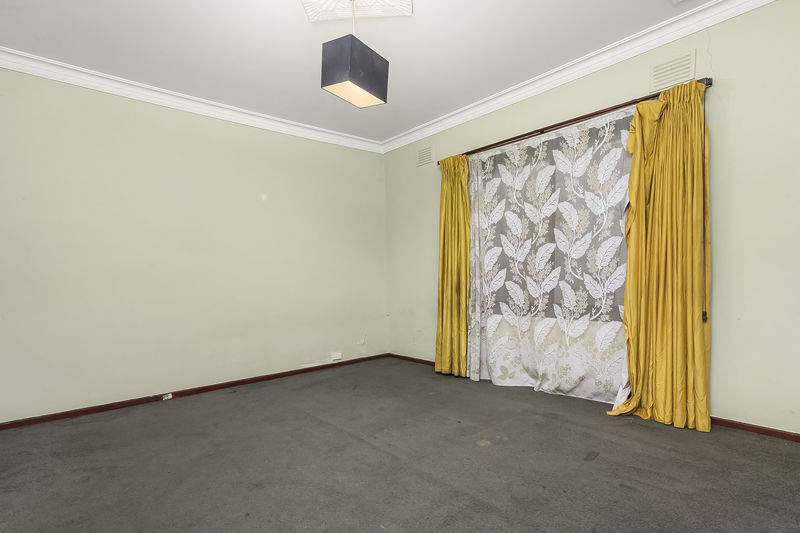 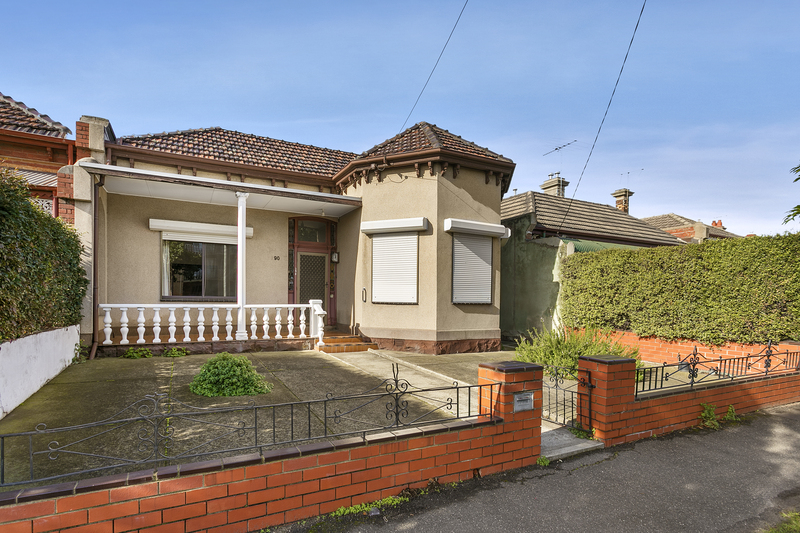 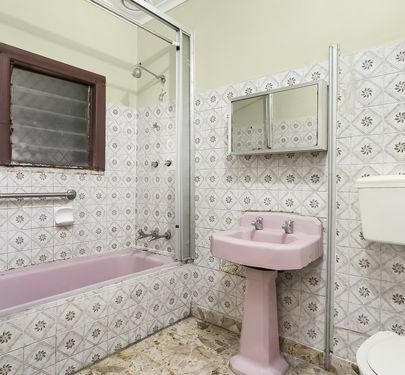 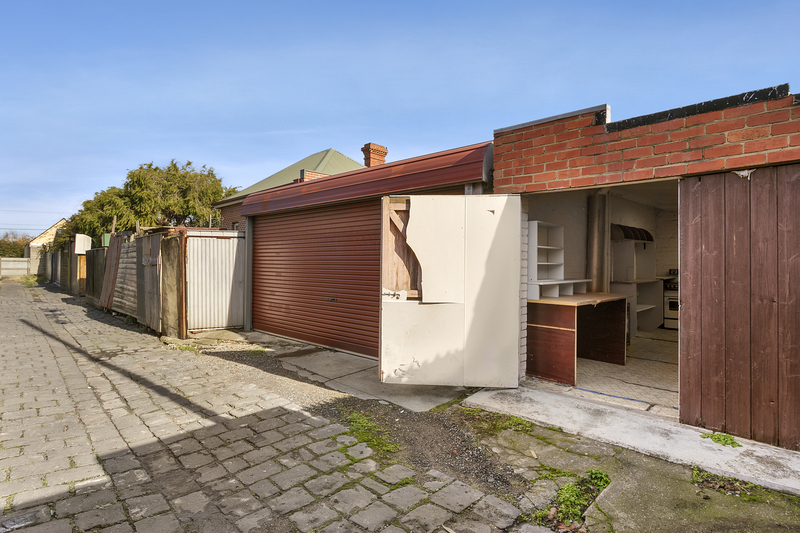 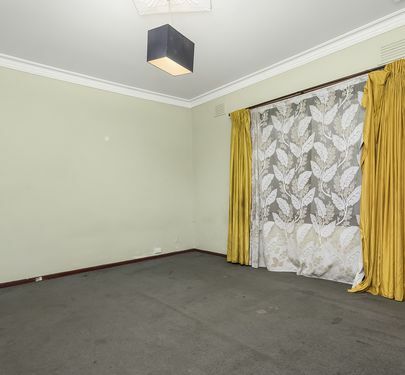 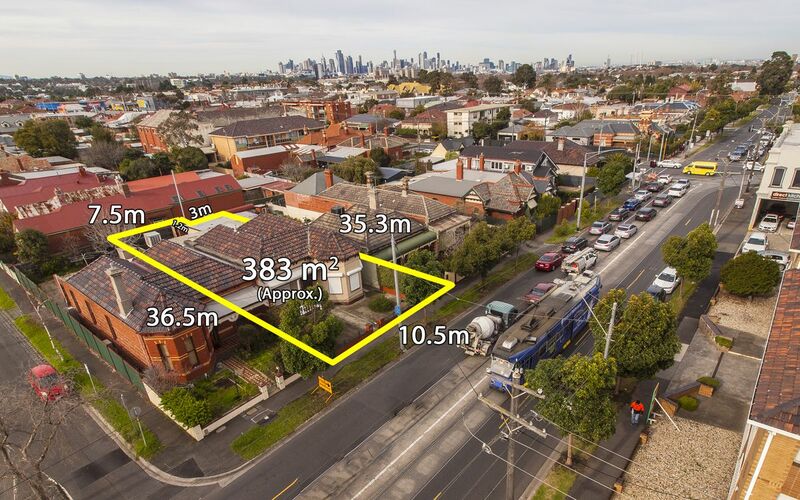 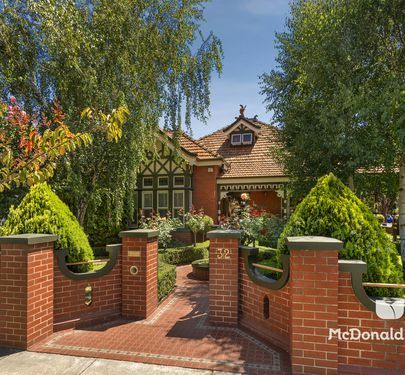 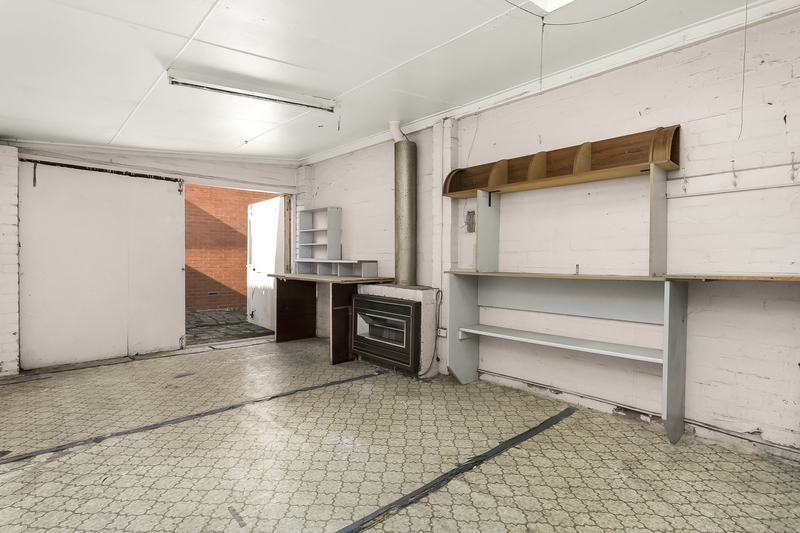 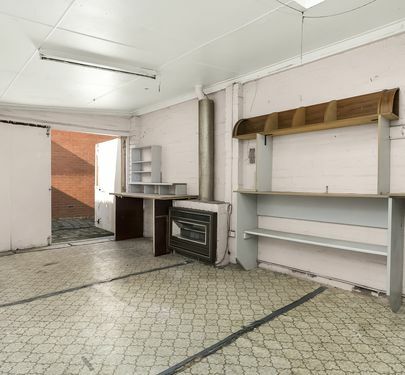 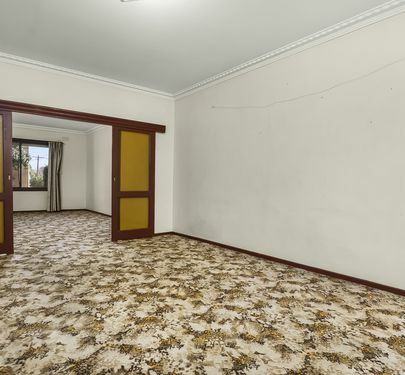 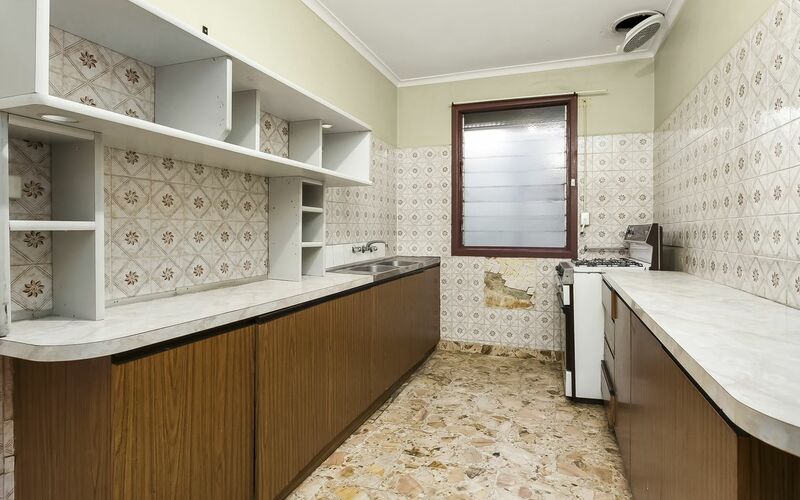 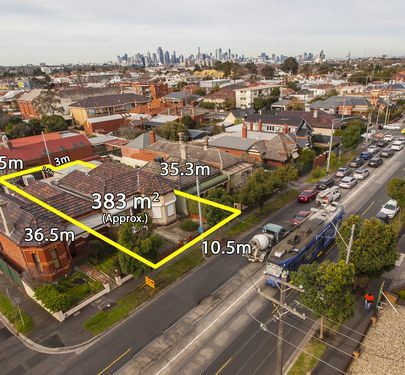 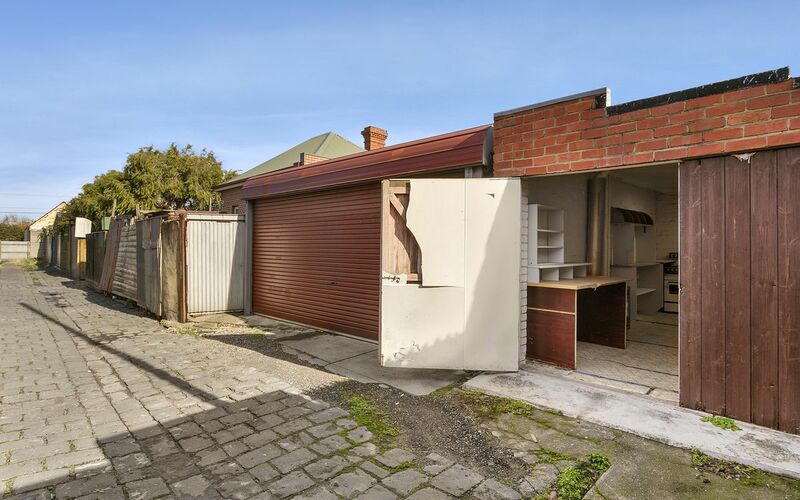 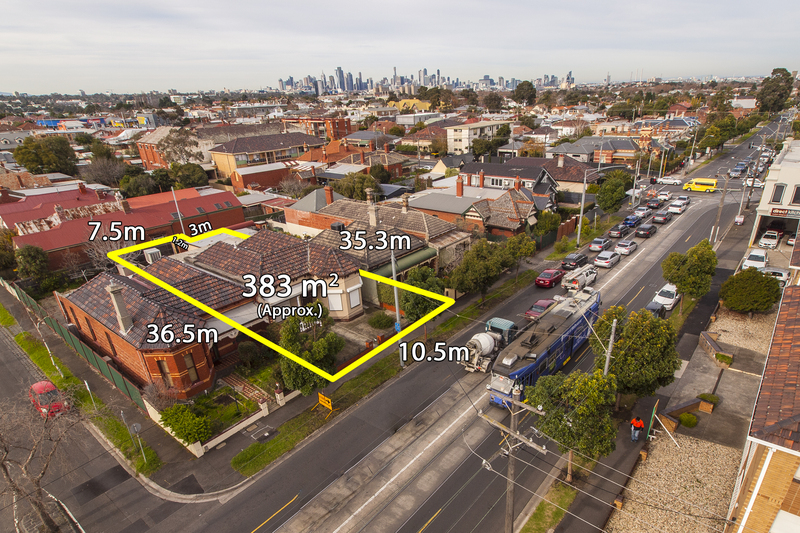 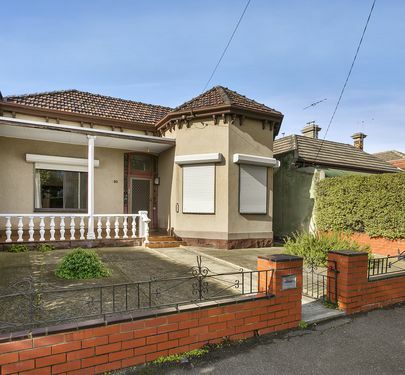 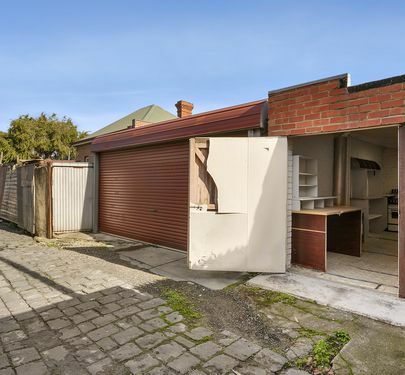 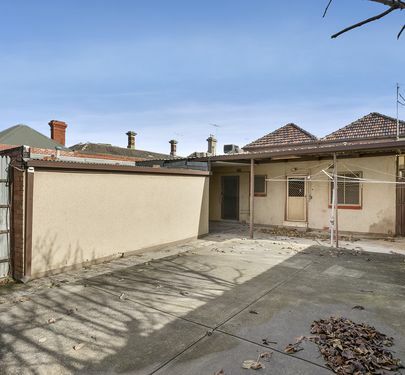 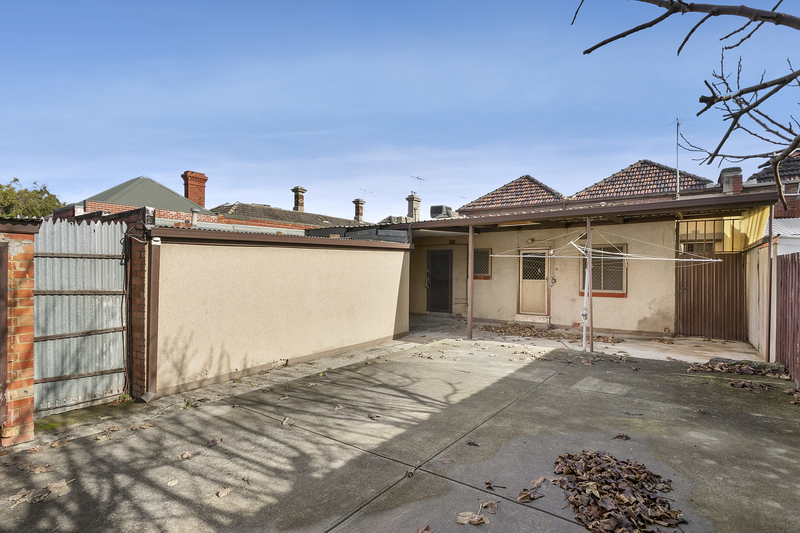 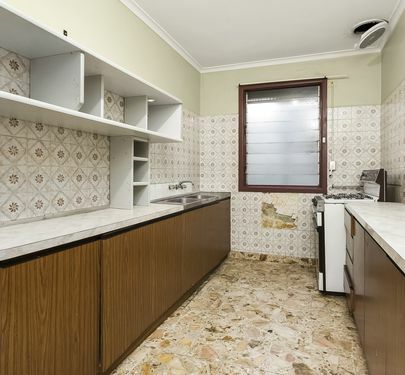 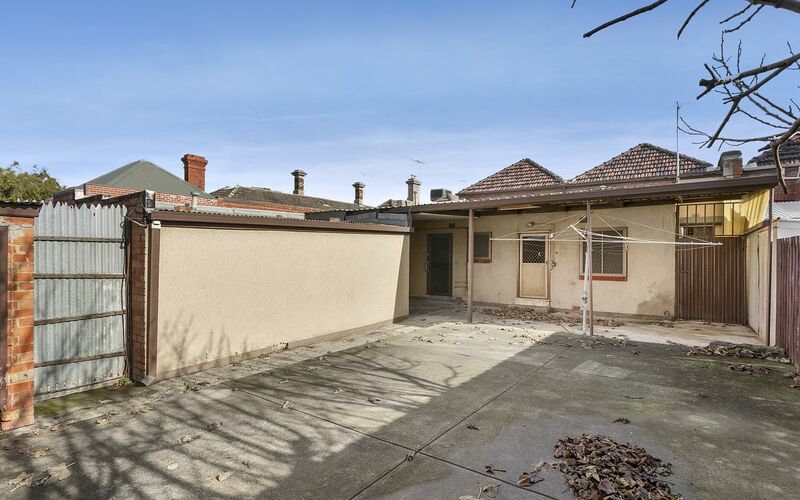 Rarely do opportunities like this come along in such a prime Moonee Ponds position. 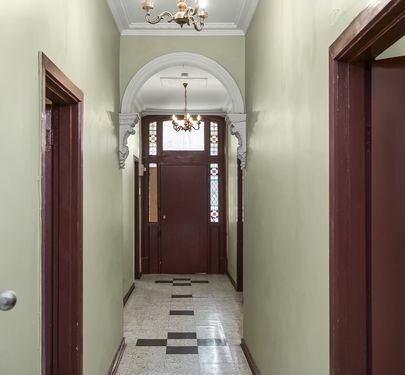 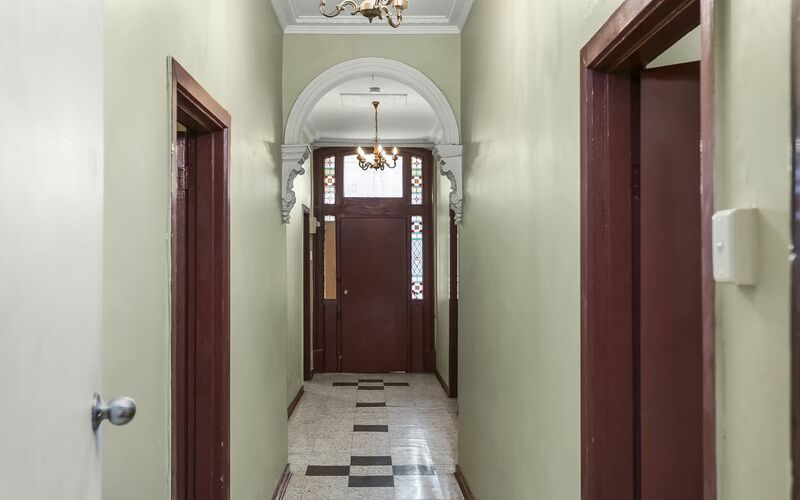 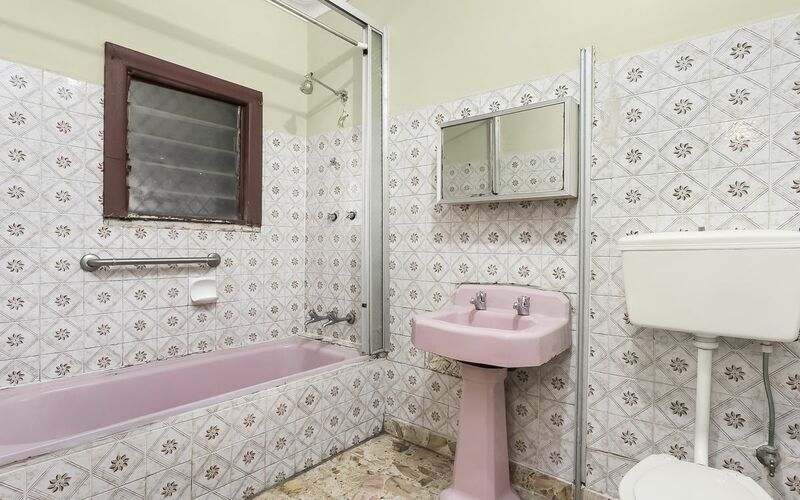 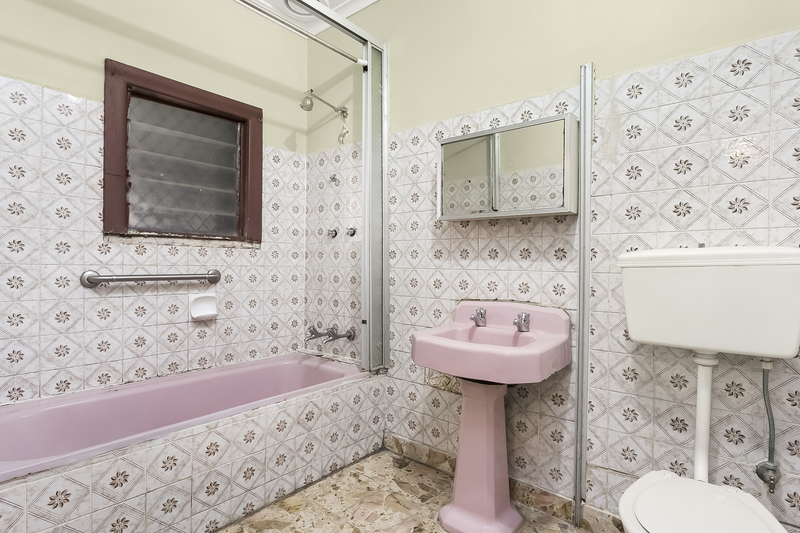 Beyond the prestige of this sought-after locale, the enduring appeal of this home undoubtedly lies in its potential for a substantial renovation. 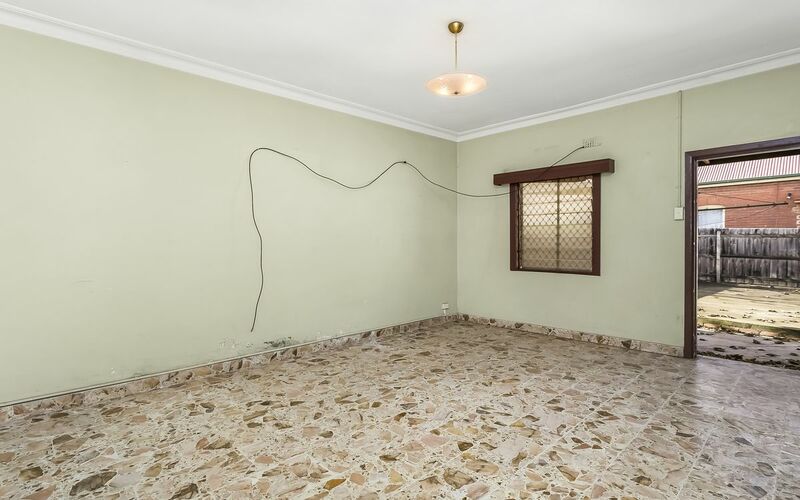 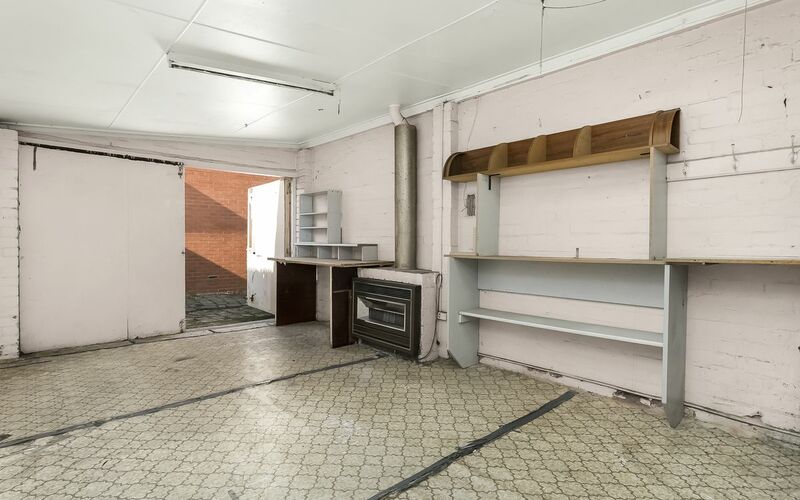 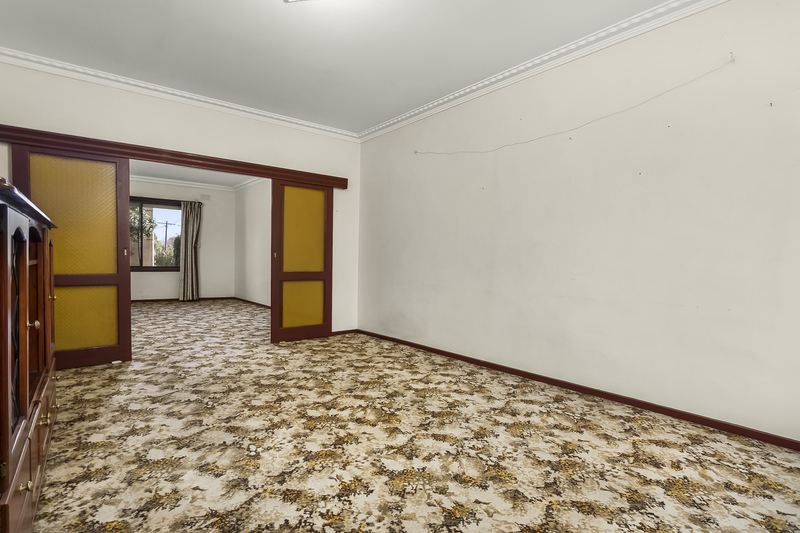 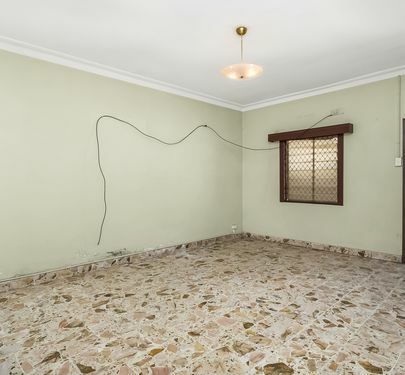 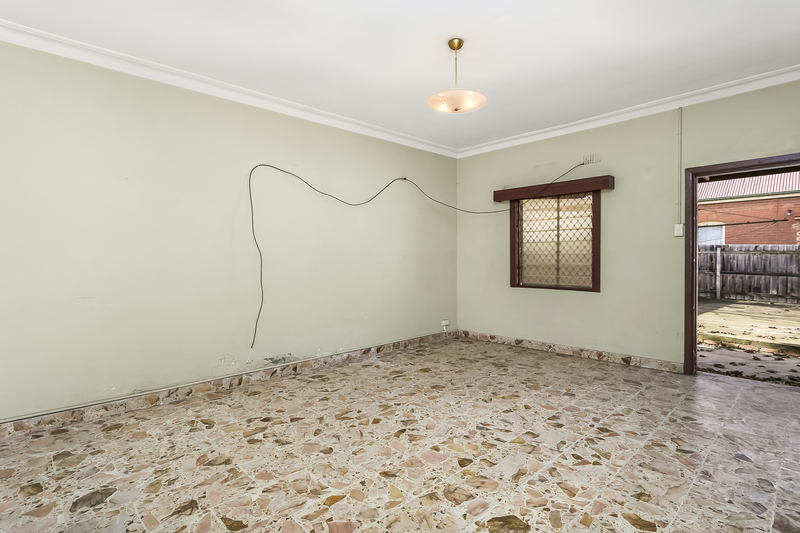 The existing solid-brick home offers an excellent layout, with three large bedrooms, formal dining and lounge rooms, separate kitchen and ample space to the rear, housing a good-sized backyard and single car garage. 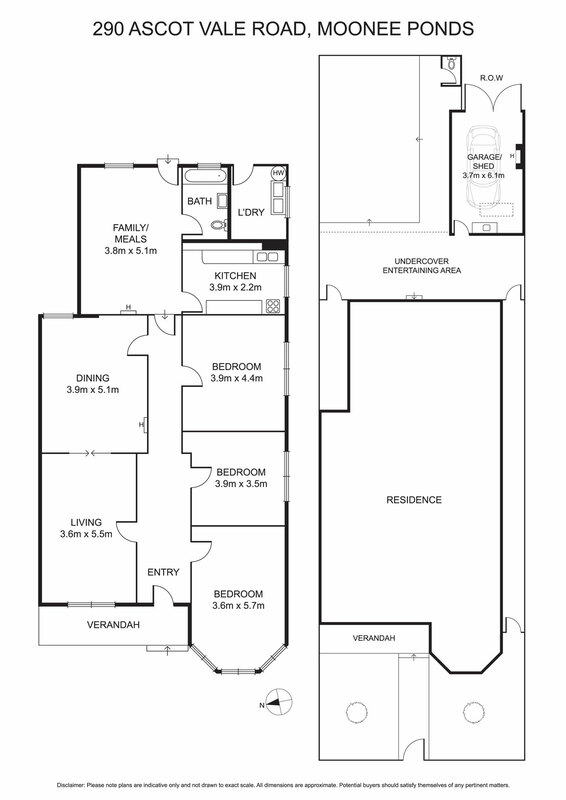 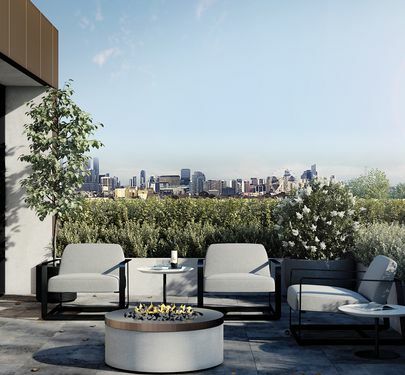 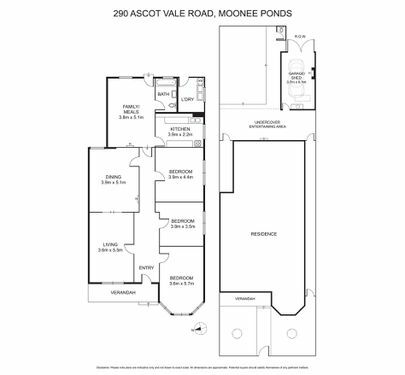 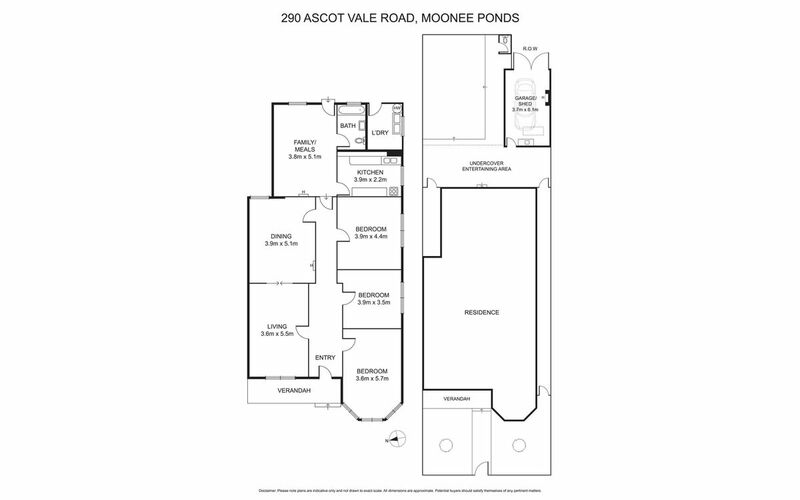 The floor plan is flexible with generous spaces throughout, providing a highly versatile foundation for renovation/extension by the savvy investor or those who want to create their ideal family home in an enviable lifestyle location.